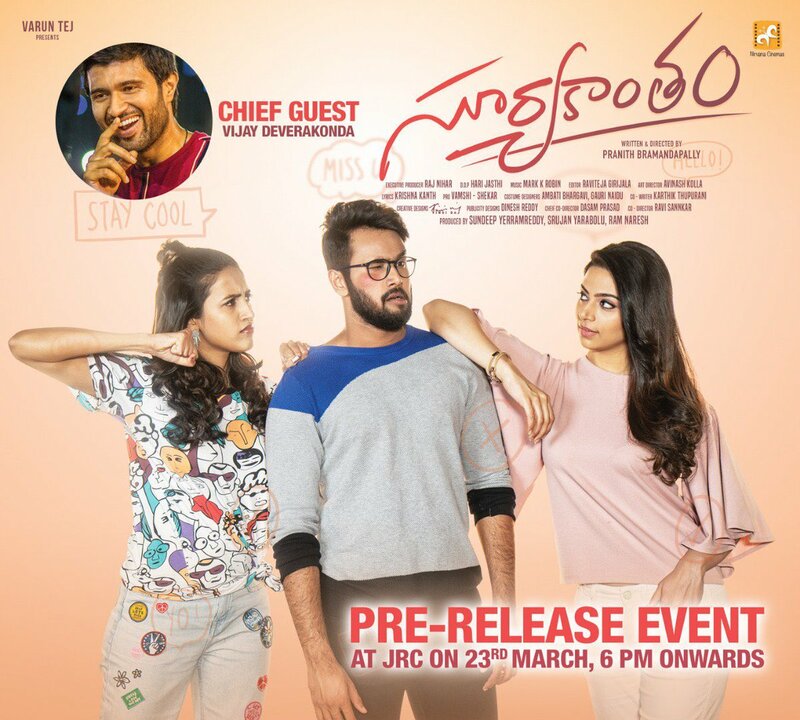 Mega heroine Niharika Konidela starrer Suryakantham is all set to release on this 29th. The pre-release event of this movie will be held today at 6 pm in JRC Conventions in Hyderabad. The big news is Rowdy Star Vijay Devarakonda will attend as the chief guest for this event. The makers thought that Vijay’s presence would give a boost up for the film. 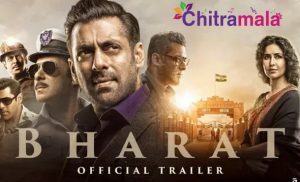 The theatrical trailer is also expected to be unveiled this evening. Already, the teaser which was released long back has got a good response from the audience. 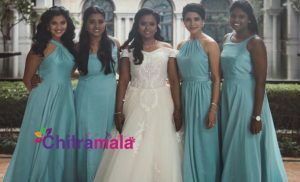 Pranith Brahmandapally, who made a couple of web show with Naharika, is making his feature film debut with this one. Niharika made her debut with Oka Manasu which was released in 2016. The film failed to hit the right bells. The same thing happened with her second film, Happy wedding, which was released last year. Now, the actress is looking forward to scoring a hit at any cost.